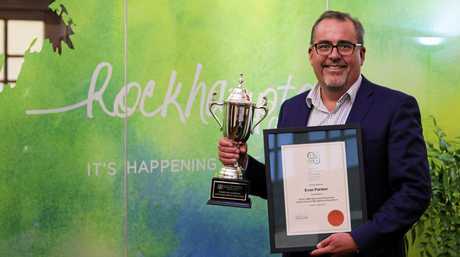 ROCKHAMPTON Regional Council agreed to act as a project bank on behalf of the JM Kelly Group to ensure the smooth delivery of the Kershaw Gardens redevelopment, it has been revealed. In a first for the council, it says it proposed a direct payment process to pay some suppliers for a number of critical elements of the project. 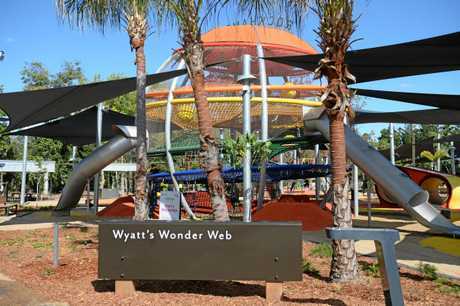 This included items such as the playground and water play infrastructure. It is unclear whether the direct payment process was a stipulation made by some suppliers before agreeing to come on board the JM Kelly Group run project. The council says it proposed the direct payment method as part of contract negotiations stage with the preferred tenderer, and it did not form part of the tender conditions. While this method has not been used for previous projects, the council says the State Government has introduced new legislation in relation to Project Bank Accounts and this will be implemented on future projects as defined by the legislation. Council chief executive officer Evan Mr Pardon also confirmed the council received signed statutory declarations that 'subbies' had been paid for work before further progress payments were made to the builder. "Yes, up until practical completion of the project as payment claims past this point were basically agreement of variation sums," he said. Mr Pardon said it was not possible for council to make direct payment arrangements for all sub-contractors due to the variations which occur in all big projects and which are managed by the project manager. The council said there are a number of factors taken into account when council assesses tenders, and JM Kelly Group was not given an unfair advantage through the proposal of a direct payment method. "There is a preference given to locally based companies and ones that use local contractors wherever possible," Mr Pardon said. "All tenderers are required to provide an independent statement of their financial security and ability to fulfil the contract. "In this instance JM Kelly met these criteria and in addition were $1.27m cheaper ($8.5m excl GST) than the next tenderer. "It would have been hard to justify to our ratepayers awarding the contract to a non-locally based company that was $1.27m dearer." Mr Pardon said the Kershaw Gardens redevelopment was one of the most complex projects the council had undertaken. 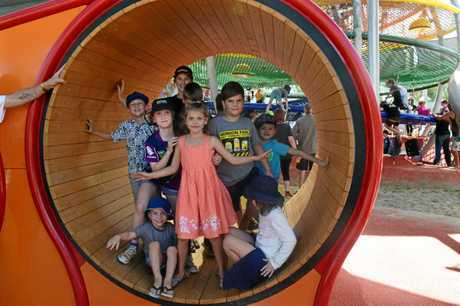 "We were building a very large playground with multiple elements on the site of an old landfill which had been partly exposed by Tropical Cyclone Marcia," he said. "This presented the project with a number of unique logistical challenges due to the ground conditions and the footings required to support the planned above ground infrastructure which is why council locked in a number of the critical elements early." He said council would now work with the administrator. The council appointed the JM Kelly Group as the preferred tenderer for the Kershaw Gardens Redevelopment in April 2017. 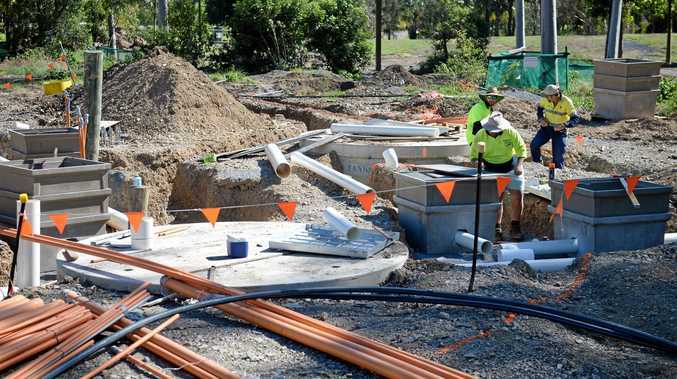 The project received $16 million in funding with $6.6 million in council funding, $5 million in Queensland Government's Building Our Region, and $4.4 million Natural Disaster Relief and Recovery Arrangements. JM Kelly Group announced on October 17 it would go into voluntary administration, putting at least 230 people out of work. Managing director John Murphy was approached for comment yesterday but no response was received.